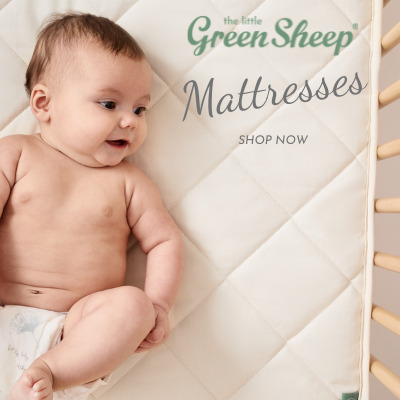 The Little Green Sheep collection offers a wide range of products to help your baby settle down for a peaceful sleep. 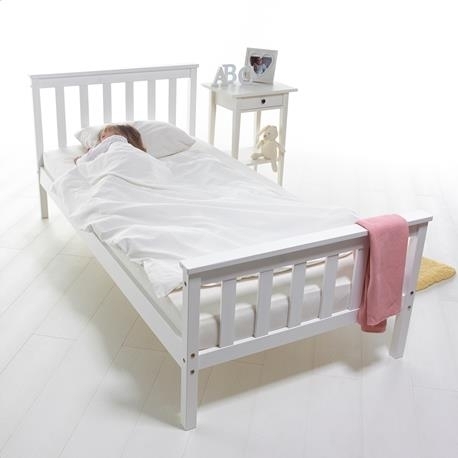 Using only luxurious yet simple and natural materials the beautiful products range from Moses basket/pram mattresses, to cot mattresses, baby bedding sets and even organic muslin squares. 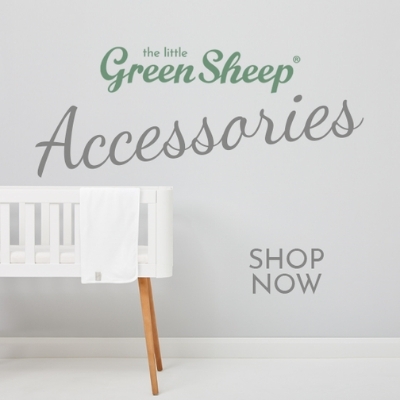 The Little Green Sheep products are produced in an ethical and appropriate way in the most natural environment possible. 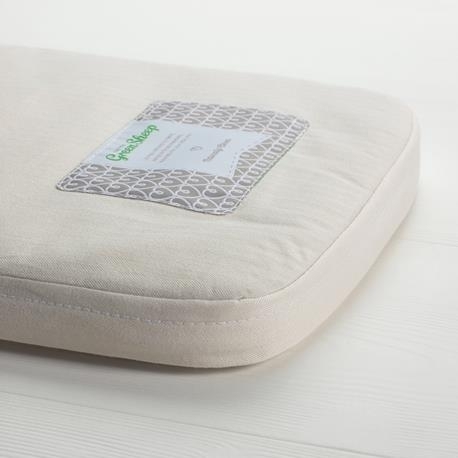 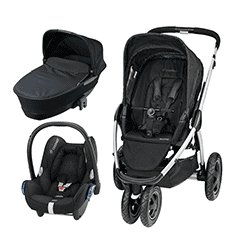 This range guarantees high quality designs and materials, which are totally toxin and chemical free, to ensure you are providing nothing but the best for your little one.